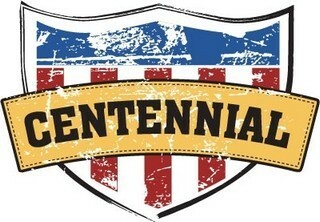 Centennial Tires is a Chinese tire brand that is owned by the American Greenball Tire Company. The company provides good quality tires for affordable prices. Their products are manufactured following the strict regulations of the North American and European tire markets. They only offer SUV and light truck tires, but all of their products are made with a focus on safety and quality.